Joanna Alm is running the award-winning roastery and café Drop Coffee, based in Stockholm. Joanna is the 2018 Swedish Roasting Champion. She has represented Sweden in World Coffee Roasting Championship three times before, placing 2nd, 3rd and 4th. Joanna is also apart of the Coffee Roasters Guild AC and Sustainability AC. At Drop Coffee, Joanna is visiting all of the producers the company are buying coffee from worldwide, with focus quality and sustainability throughs longterm relationships and individual projects. In 2018 Drop Coffee moved their roastery in Stockholm and built up a new production space for their Turquoise Diedrich IR25. 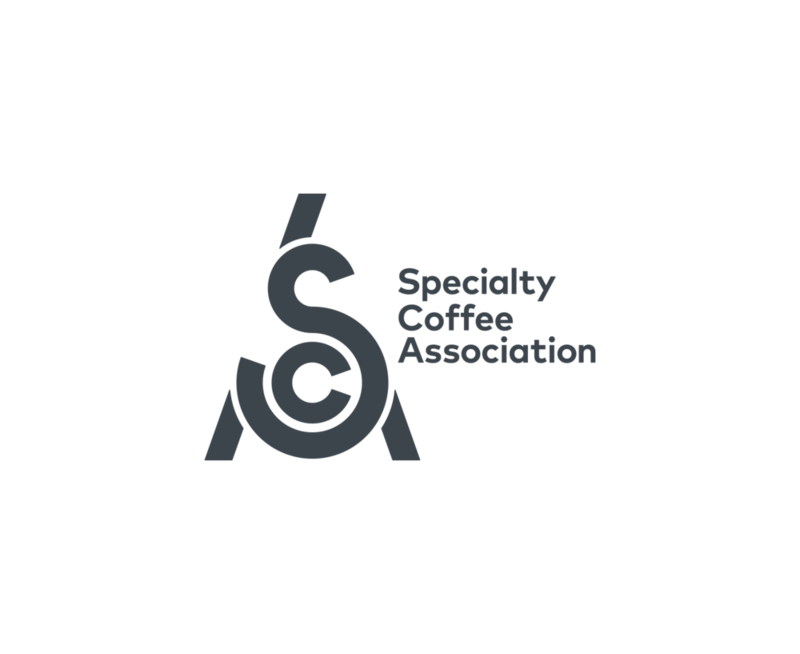 For the specialty coffee industry to survive, sustainability must be embraced by all actors in the value chain. As the most visible link between producers and consumers, roasters have enormous potential to promote positive change. This course is designed to offer baseline knowledge of what the term ‘sustainability’ means and how it is connected to development and other projects. Attendees will gain the skills needs to identify key sustainability issues across the supply chain, understand the trade-offs and complexities of different approaches, and make actionable decisions to improve the sustainability of their company.